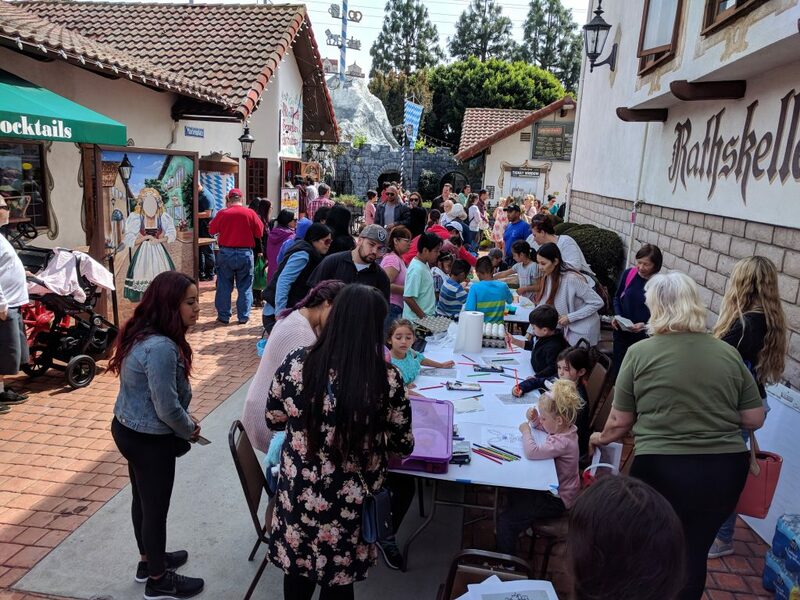 Eggstravaganza that Easter festival of the German School campus in Old World Huntington Beach. In bright sunshine, the school’s Easter could start. The children came with their Easter baskets to attend Easter. 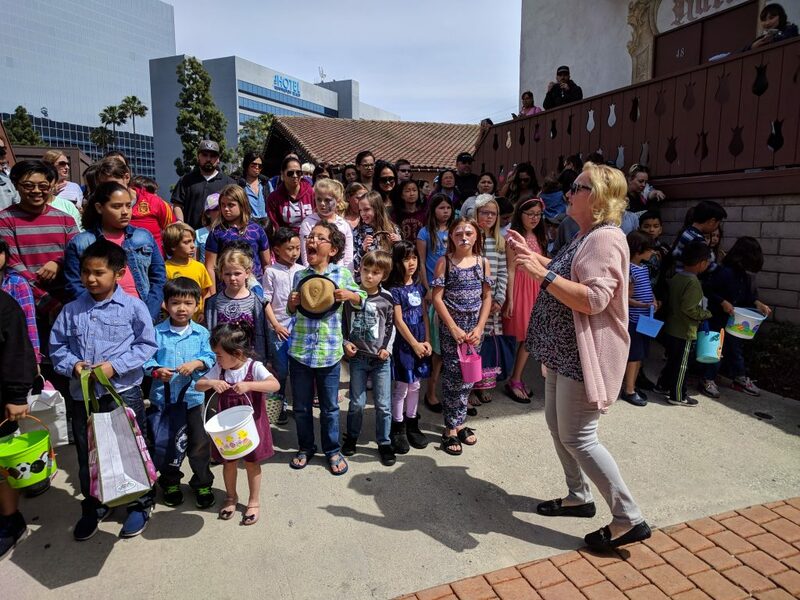 Old World donated 300 Easter eggs, and the German School Campus , represented by Mrs. Ursula Schoeneich , donated 200 Easter eggs and many prizes for the activities. 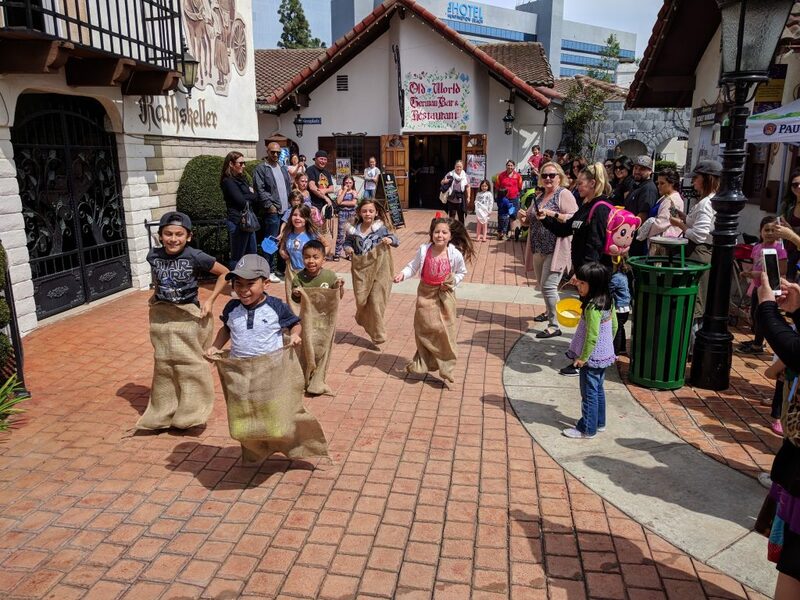 Excitedly, the children waited for the start of the search for Easter eggs through the small town of Old World http://www.oldworld.ws/about-us.html . 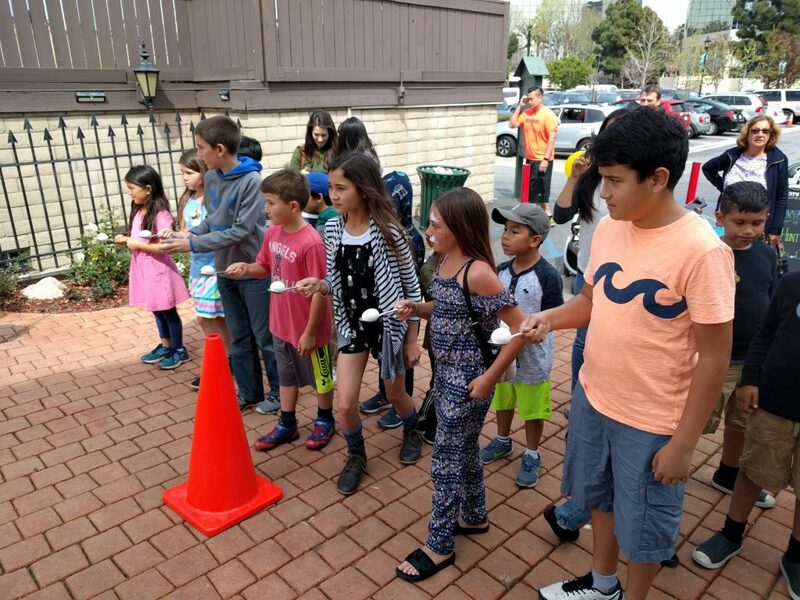 180 hard-boiled eggs were prepared for dyeing the Easter eggs. The children had a lot of fun dyeing, because for many children it was the first time. This is the classic Easter games. The eggs are each placed on a spoon. The players are in one line up and start on command. The spoon should only be held in one hand, and the eggs should not be held while running. Whoever comes first with his egg to the finish, has won. The afternoon program also had “Face Painting” on site. 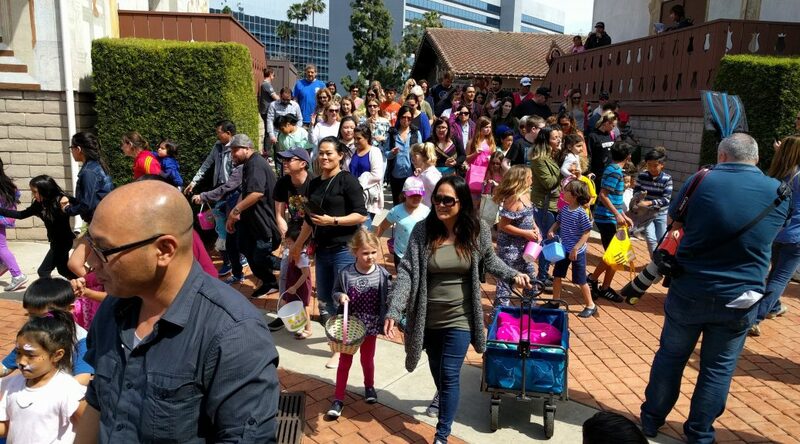 Many parents thanked us for such a wonderful Saturday afternoon before Easter. Looking for Easter eggs – where does this tradition come from? But why we are looking for Easter eggs and why they are hidden at all, is unfortunately unclear. Nobody really knows how this tradition came about. On Easter Sunday, the Easter eggs are sought; for all non-churchgoers this is the most important part of the day. Every child is looking forward to it, and there are public events for young and old, and all over the world, every EasterTo look for Easter eggs. Nowadays it’s more chocolate, marzipan and cream filling, but that’s not always the case. The Easter egg is one of the central symbols of Easter, and right eggs were part of it from the start. In the case of Easter eggs folklore states that the gift of eggs to Ostara, which was a pagan tradition, was punishable by the church. Probably to eradicate the old traditions and celebrate only the church customs. So as not to be caught in the continuation of this ancient ritual, the devotees did not give away the eggs in person, but buried and hidden in the fields of friends and family. Accordingly, the Ostara eggs had to be searched for. What we still do today. there is green bush and trees. in the splendor of spring dreams.